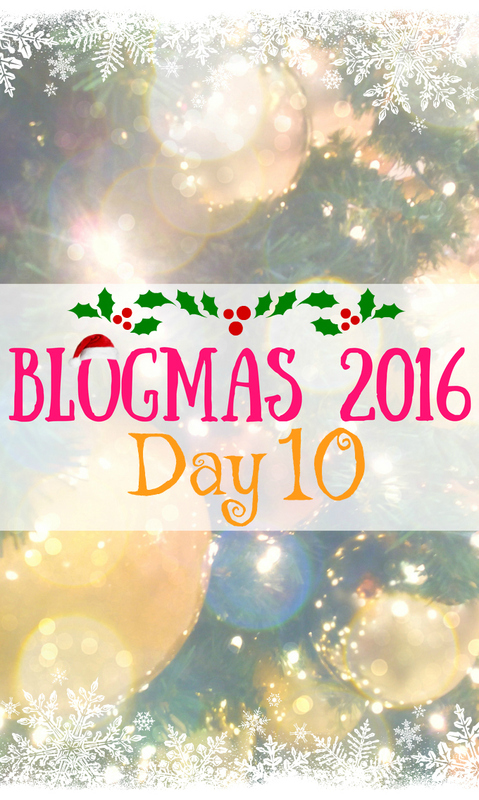 Blogmas 2016 Day 10: Festive spirit is on, so does the Christmas baking! I spend my day in the kitchen, cooking and baking. To tell the truth I’m even more tired as if I’d worked all day! Tomorrow I’ll share a gorgeous and delicious Christmas cake with you. I baked it today and so proud of its decoration. Beside that cake, I cooked a chicken soup and roasted the chicken thighs. So-so delicious weekend lunch! Also there is another recipe I can’t wait to share with you guys next week! It’s a spinach pesto I’m absolutely obsessed with it!